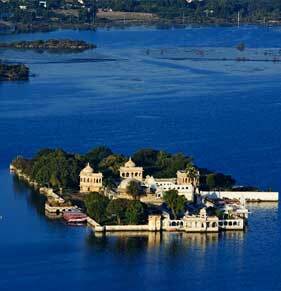 The Magical Land. 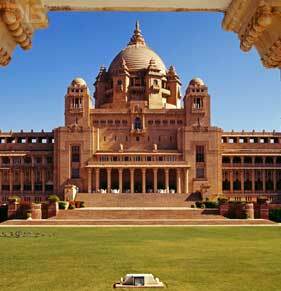 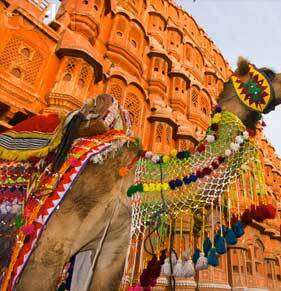 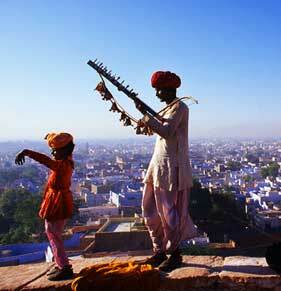 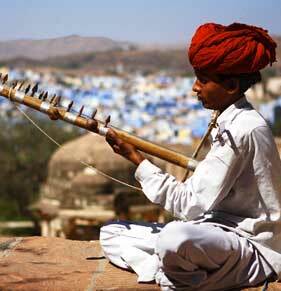 Rajasthan is the most colorful state of India exhibiting splendor and royalty. 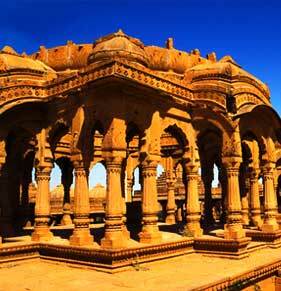 A land of valiance and chivalry, which is endowed with invincible forts, opulent palaces, marvelous havelies, waves of sand dunes and serene lakes. 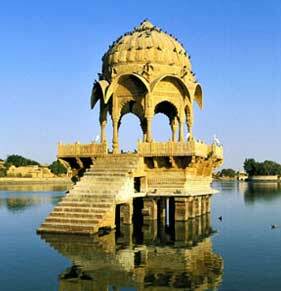 Beautiful temples in Rajasthan make it a popular pilgrimage land. 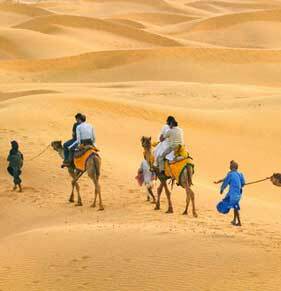 Also there are some of the finest national parks and sanctuaries, with a rich variety of flora and fauna in the desert land of Rajasthan. 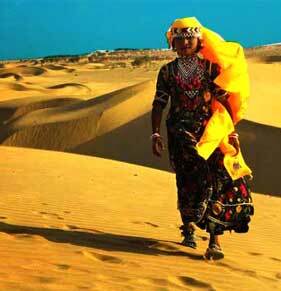 Visit Rajasthan to experience its rich heritage, culture, art and architecture, forts and palaces, religion, dance and music, festivals, wildlife etc. 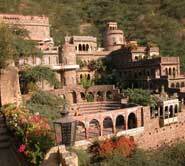 Sariska Wildlife Sanctuary, Neemrana Fort, Nawalgarh, Jaipur, Mandawa, Bikaner, Jaisalmer, Jodhpur, Udaipur, Rohitgarh, Ranakpur, Kumbalgarh Fort, Chittaurgarh, Pushkar, Ajmer, Ranthambore, Kota, Bundi, Jojawar, Samode, Bharatpur, Mount Abu, Shekawati, Osian, Deogarh, Devigarh, Khimsar, Alwar.